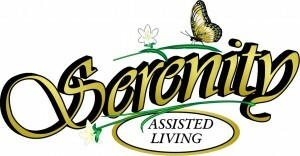 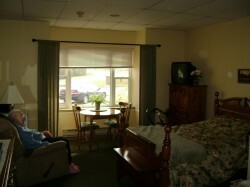 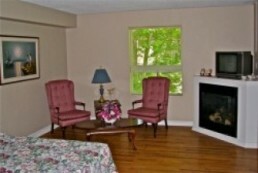 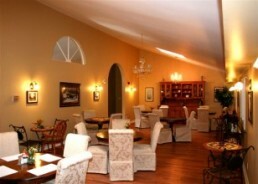 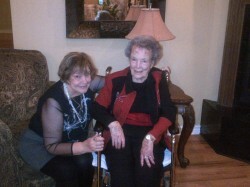 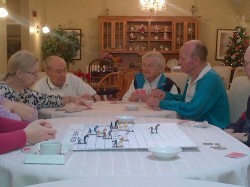 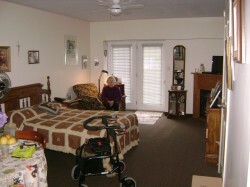 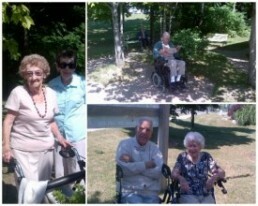 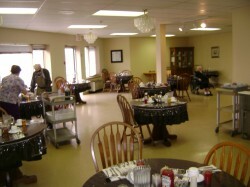 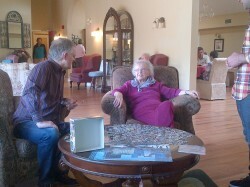 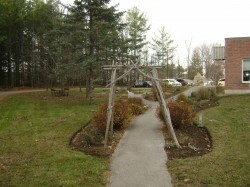 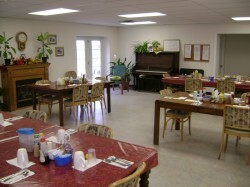 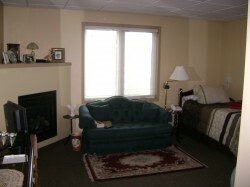 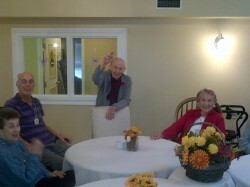 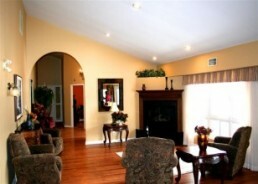 Serenity Durham Assisted Living is located in picturesque Durham, Ontario. 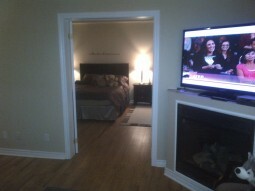 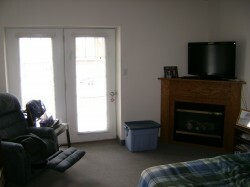 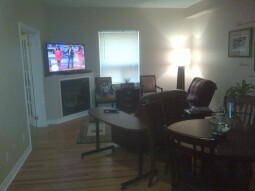 All rooms are private with a three piece ensuite bath and fireplace. 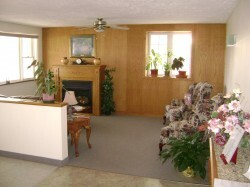 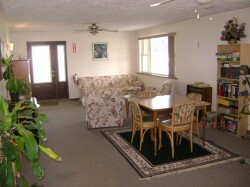 Most rooms are available with a walk-out to a private patio. 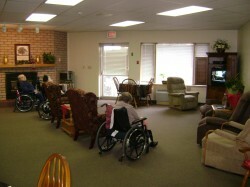 You will receive support from the standard services offered in all of our Assisted Living facilities, including 24 hour care.